Builder Premium Golf Course View Location! Prime corner lot. Desirable gated community with amenities galore. Lovely Brick hardscape leading to inviting front entry. Bright & airy model. Large sun-filled rooms; updated central air conditioning. 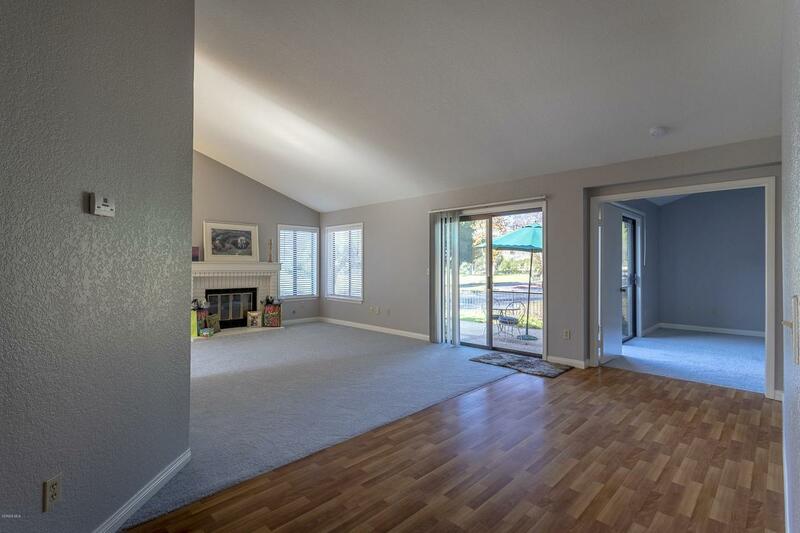 Easy care flooring; freshly painted interior; newer carpeting. Cozy Brick fireplace in spacious living room with patio access; high beam ceiling; view windows too! Cheerful kitchen open to adjacent family room/dining area. Separate Guest suite located away from Master suite creates privacy. 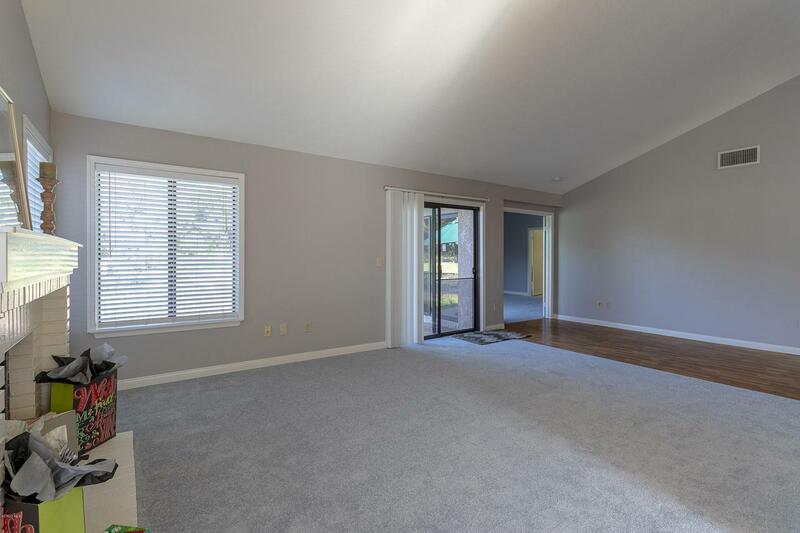 Convenient Bonus/office/utility room; direct garage access; storage/cabinetry galore. Huge Master suite; convenient rear patio access; walk-in closet; garden tub, separate shower. Delightful pebble stone patio; fairway /panoramic views of golf course; city lights and more. Clubhouse; pool; spa; exercise room; nature trails; gated RV storage. 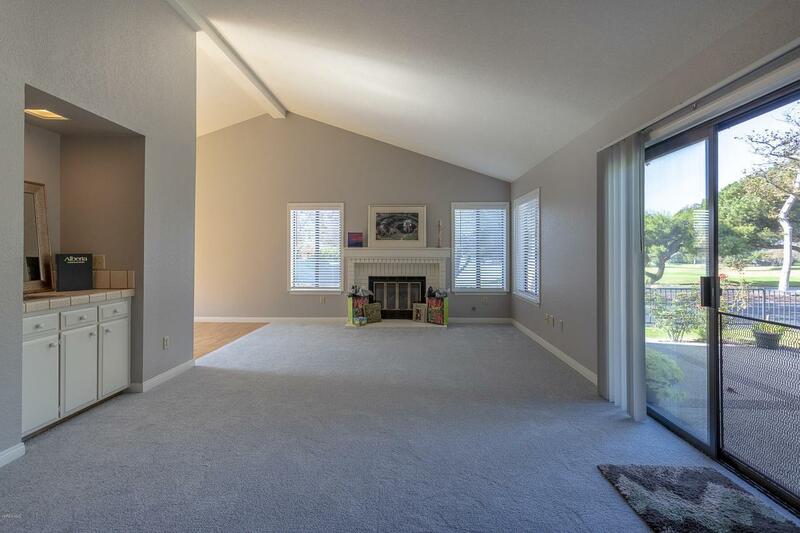 Walk to Golf Course minutes away. Pride of ownership ; move in ready ! 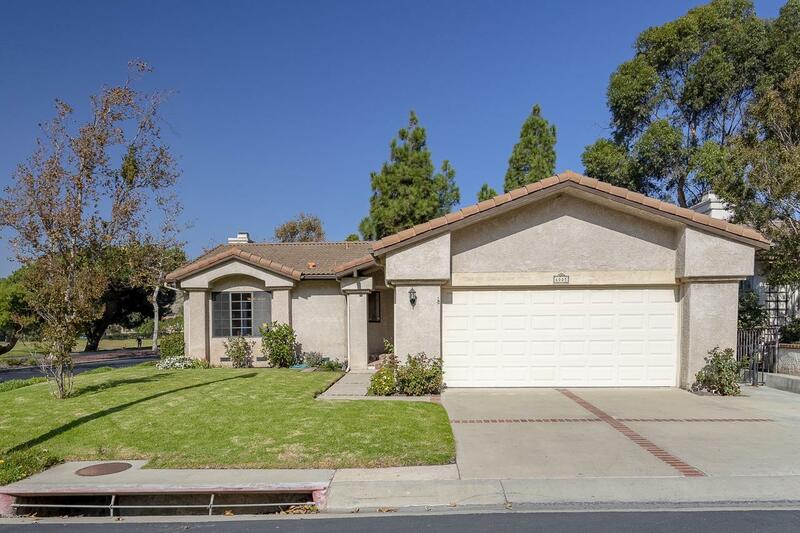 Sold by BRE#01023642 of American Heritage Realty. Listing provided courtesy of Elizabeth Topor DRE#01023642 of Berkshire Hathaway Homeservices.